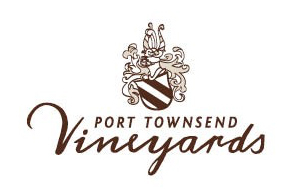 We look forward to the Summer 2019 opening of our Vintage Wine Bar and Plaza at Port Townsend Vineyards. A new tasting room that blends the best of all worlds is opening soon in the in the heart of downtown. 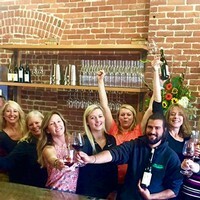 Featuring a tasting room, event space, and waterfront patio, it's designed for wine tasting, food pairings, music entertainment and other community events. Historically known as the C.F. Clapp Building our new tasting room will beautifully restore the historic C.F. Clapp building located in the heart of downtown Port Townsend.